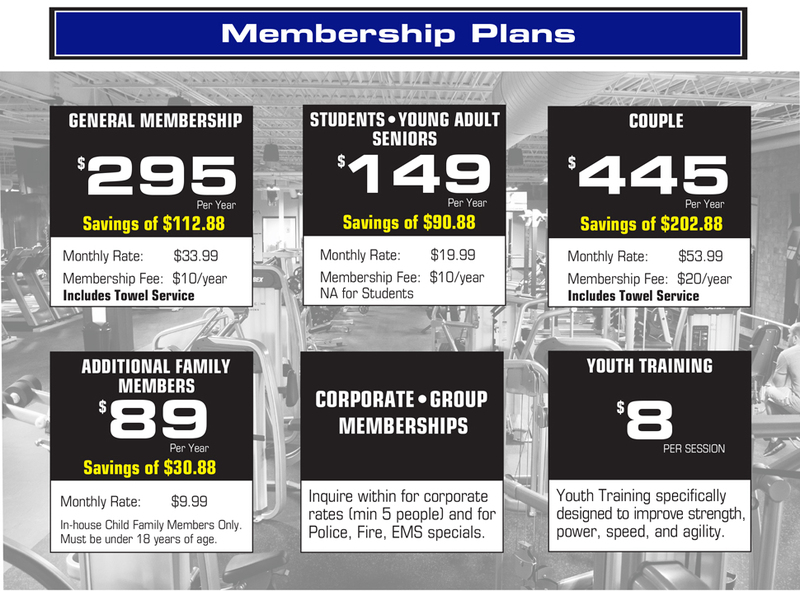 SouthSide Power & Fitness caters to many individuals and specific needs. 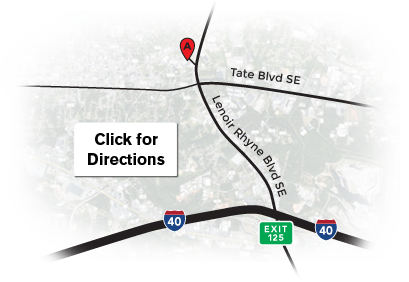 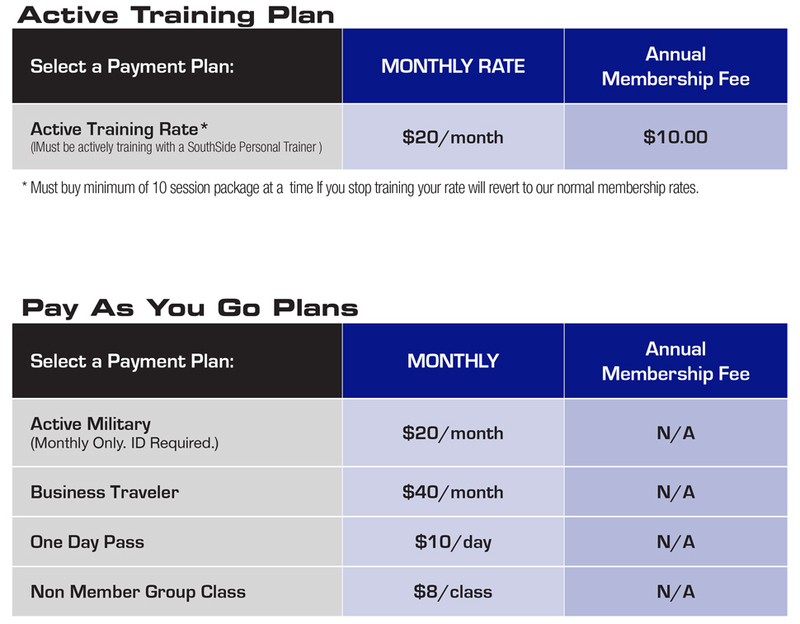 We offer annual and monthly plans, as well as pay-as-you-go alternatives. 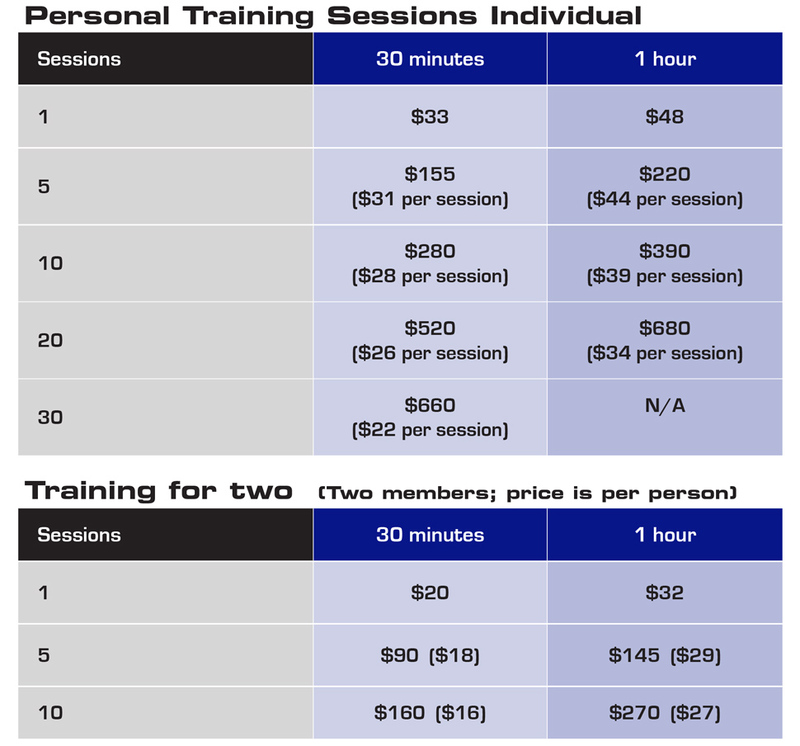 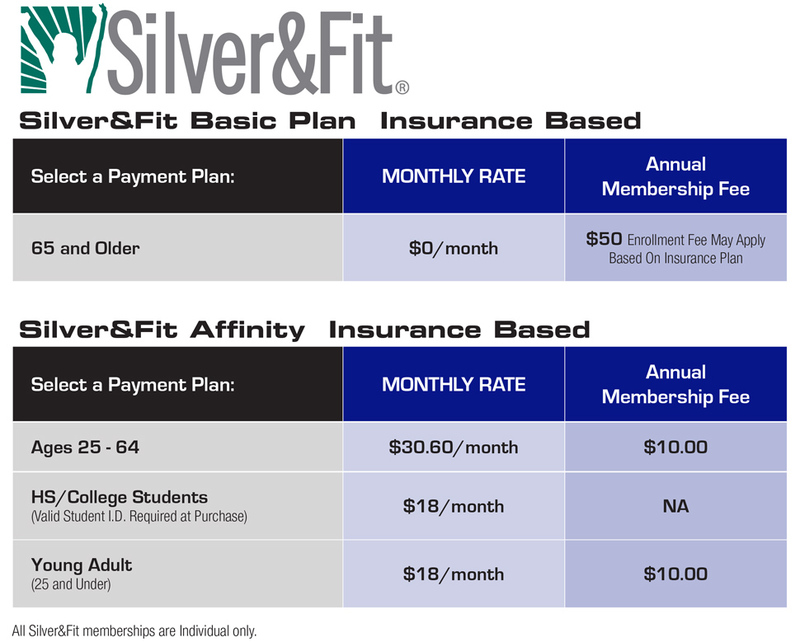 View our introductory rate plans and pricing below, then click here to sign-up now!